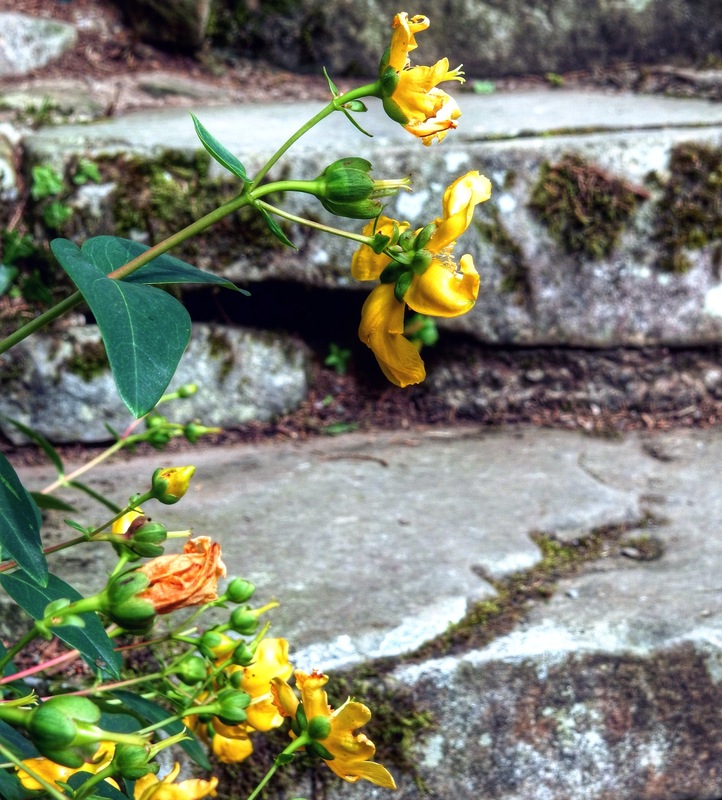 Categories: PHOTOGRAPHS | Tags: beneath your feet, flowers, photography, steps, stone | Permalink. Such a beautiful photo. Do you know what kind of flowers are these?